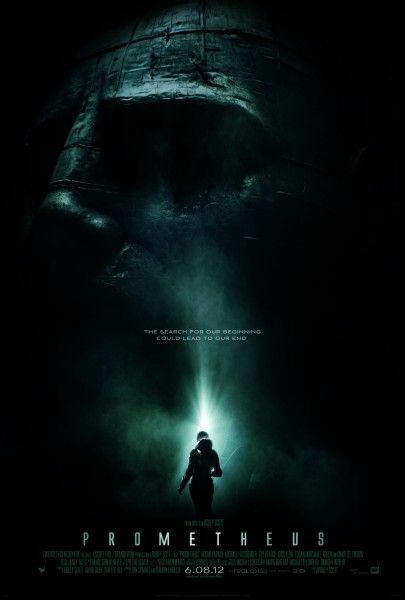 It looks as if the Prometheus sequel is indeed moving forward. Anticipation for Ridley Scott’s Alien-esque sci-fi pic was at a fever pitch when the film hit theaters, but reaction was enthusiastically polarized. Some loved that Scott left many questions unanswered and tackled large ideas, while others were distracted by the script’s plot holes and ridiculously inept scientists. I fell somewhere in between, but I’d by lying if I said I wasn’t interested in seeing where Scott plans to go for the follow-up. Fresh off the film’s healthy box office take (especially for an R-rated sci-fi movie), Fox has now revealed that they are actively moving forward with the Prometheus sequel, and screenwriter Damon Lindelof may not be returning this time around. Hit the jump for more. In a feature over at THR that runs down this summer’s blockbusters by studio, Fox confirmed that Scott and the studio are “actively pushing ahead with a follow-up,” with an eye towards a 2014 or 2015 release. Moreover, Fox is talking to new writers about coming onboard to pen the sequel because Prometheus co-writer Lindelof may be unavailable. The Lost co-creator recently had to pass a rewrite job on World War Z over to Drew Goddard because he’s currently focused on writing and prepping his new TV series at HBO. It’s incredibly refreshing to see that Fox is interested in making sure that the film is ready before they stamp a firm release date on Prometheus 2, so hopefully the final product will be well worth the wait. 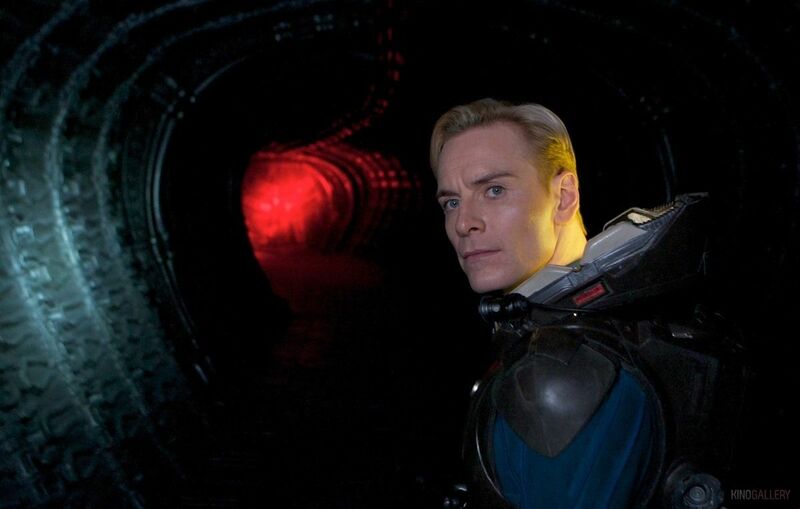 For now, it sounds like we’ll definitely be following Fassbender and Rapace’s characters on their quest to find where the Engineers came from (the planet shown in Prometheus was not the home planet of the Engineers, nor the same planet visited in Alien), and I’m more than intrigued to see the end result. For much more on what the possible follow-up could entail, including a possible answer to one of the major lingering questions in Prometheus—why did the Engineers target humanity for destruction?—click on over to our previous recap of Prometheus 2. Sound off in the comments with your thoughts on this sci-fi sequel, as I’m sure there are many.